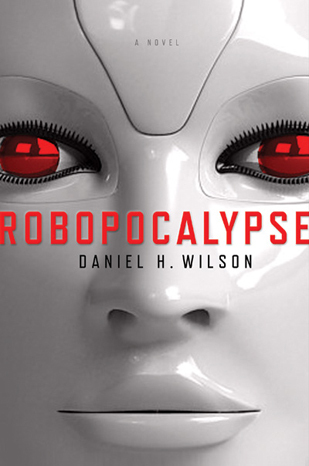 Steven Spielberg's next sci-fi film 'ROBOPOCALYPSE' will shoot in Quebec in summer 2012 with a release date shooting for July 3rd, 2013. The sci-fi epic will be shot at Mel's Cité du Cinema studio in Montreal with that huge tax break you get up there. Pre-production on Robopocalypse is set to start in March 2012, with cameras to roll from July to September.